I believe that is even over stated. 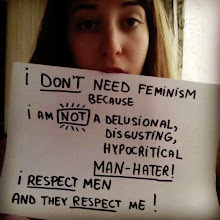 Feminism is a hate club, no different than the KKK. That's their idea of equal rights?